This Is Hell! 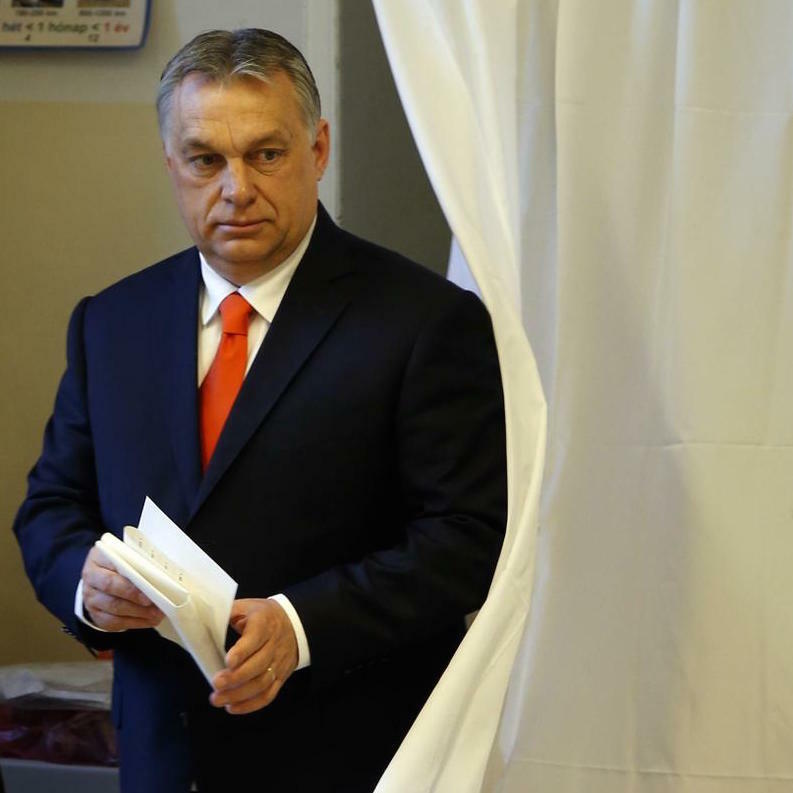 | A halftime report on Viktor Orbán's victory lap around Hungarian politics. 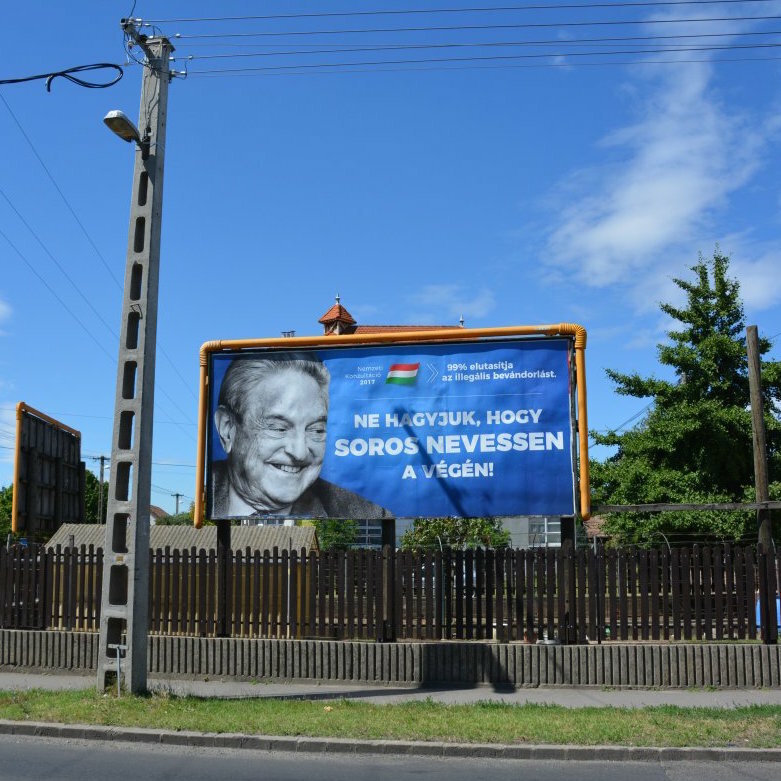 The government is attacking Soros because in the political sphere, they understand they do not have opposition at all. They are looking for any kind of opposition they can quash, and since the political sphere is dominated, they have no worries there - they turn towards a person that they imagine is able to shape society through NGOs. 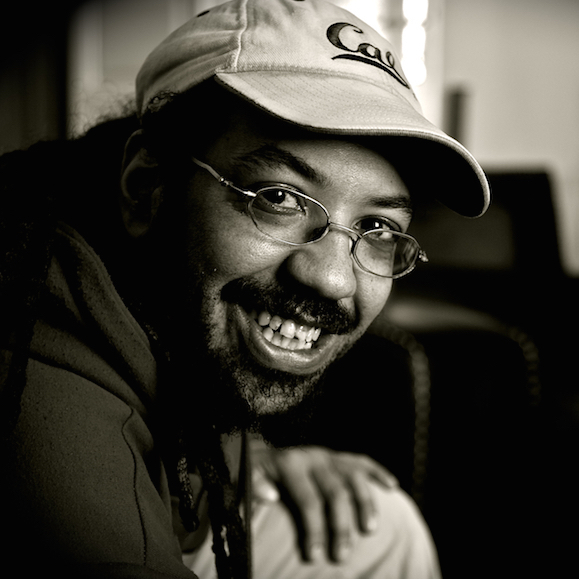 Todd Williams is an African-American from Sacramento, California who has lived in Budapest, Hungary for the past 26 years, mostly by chance. 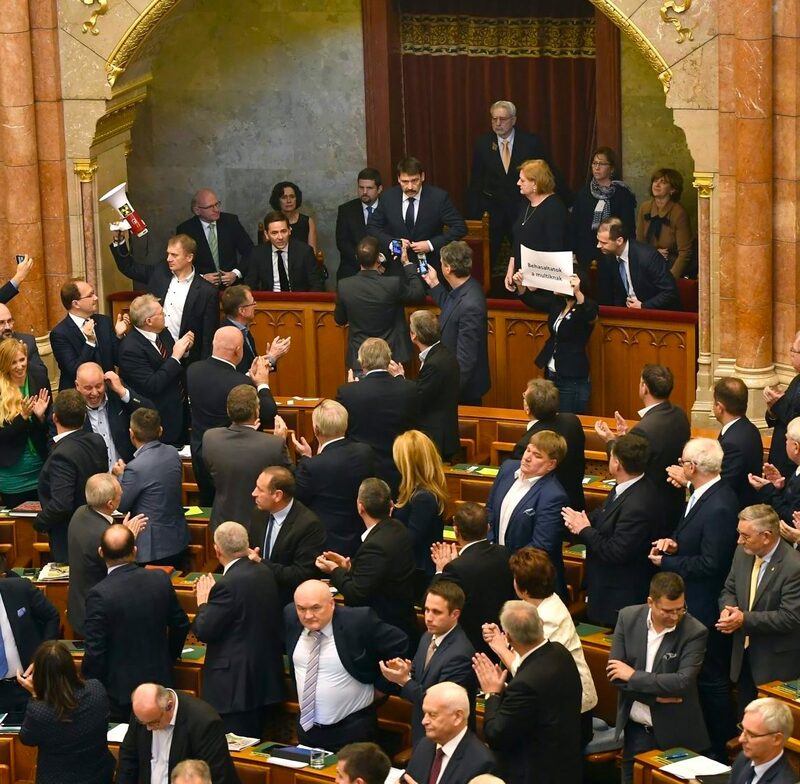 'Slave' laws, German capital and labor management in Orban's Hungary. Viktor Orbán tightens his grip on Hungary. 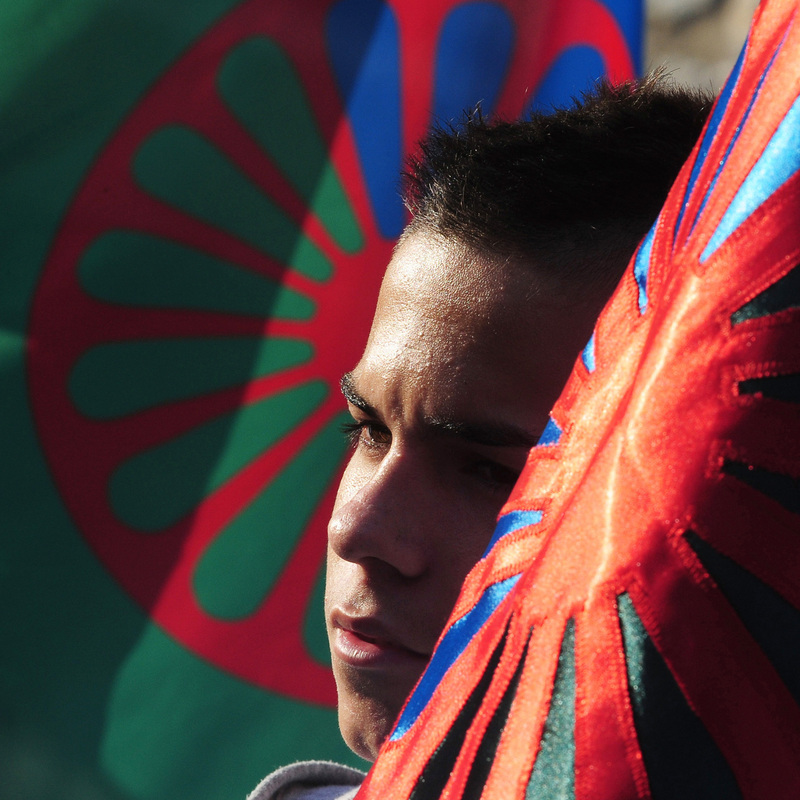 A nation without territory: Romaphobia and the borders of European identity. 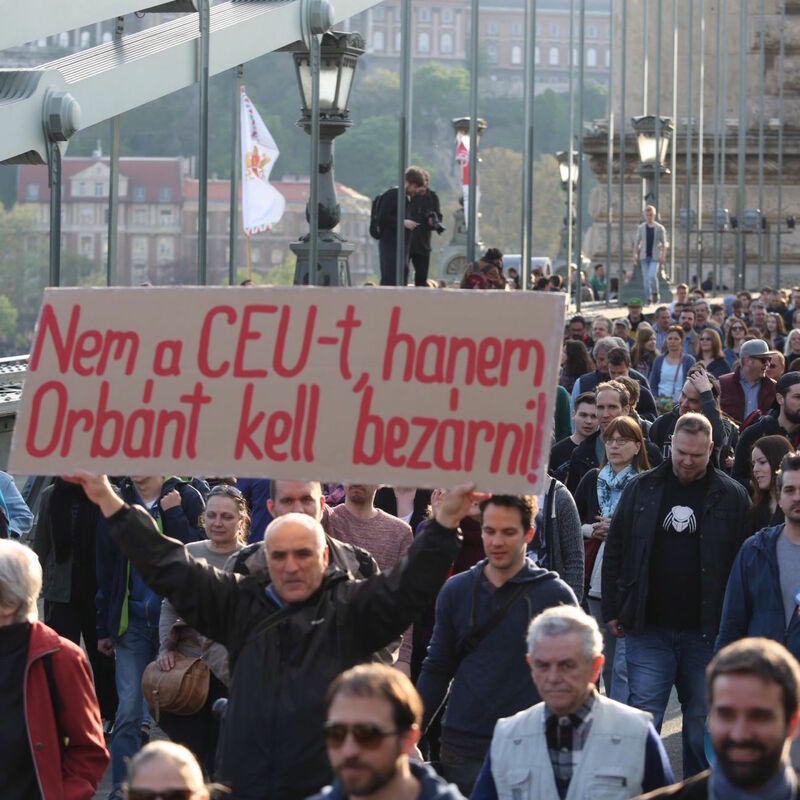 A report on the politics between Viktor Orban, George Soros, and Central European University. 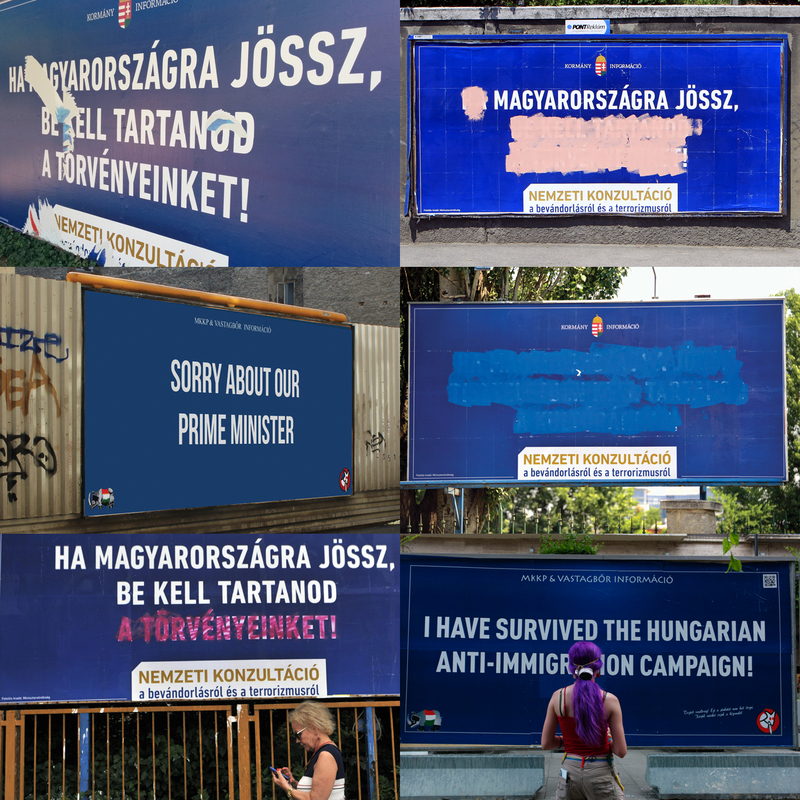 Billboard wars, two tailed dogs and Hungary's overwhelmingly underwhelming migrant vote. 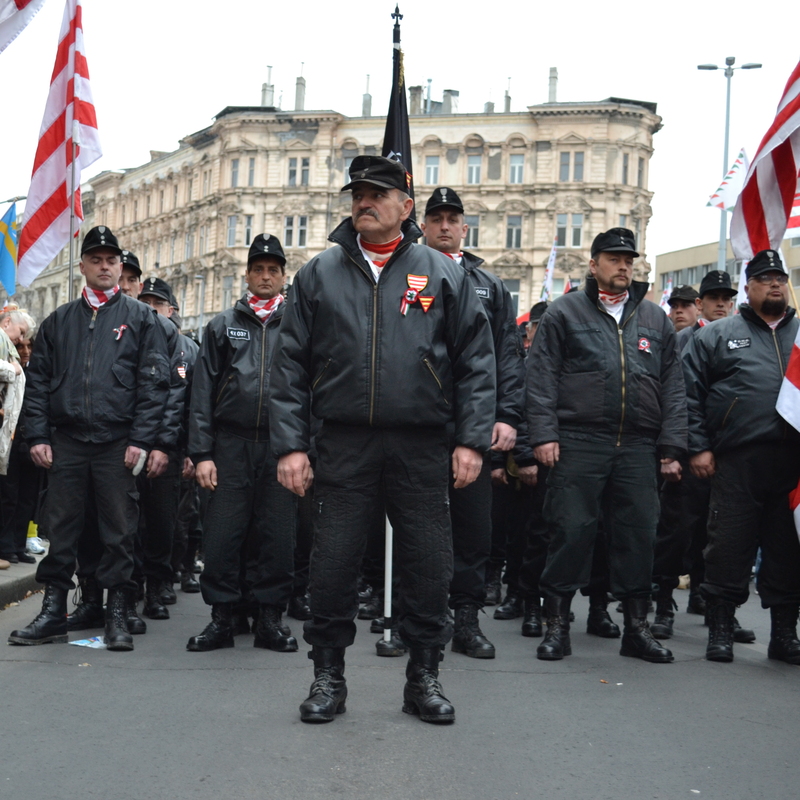 A report on the battle for control of Hungary's right. 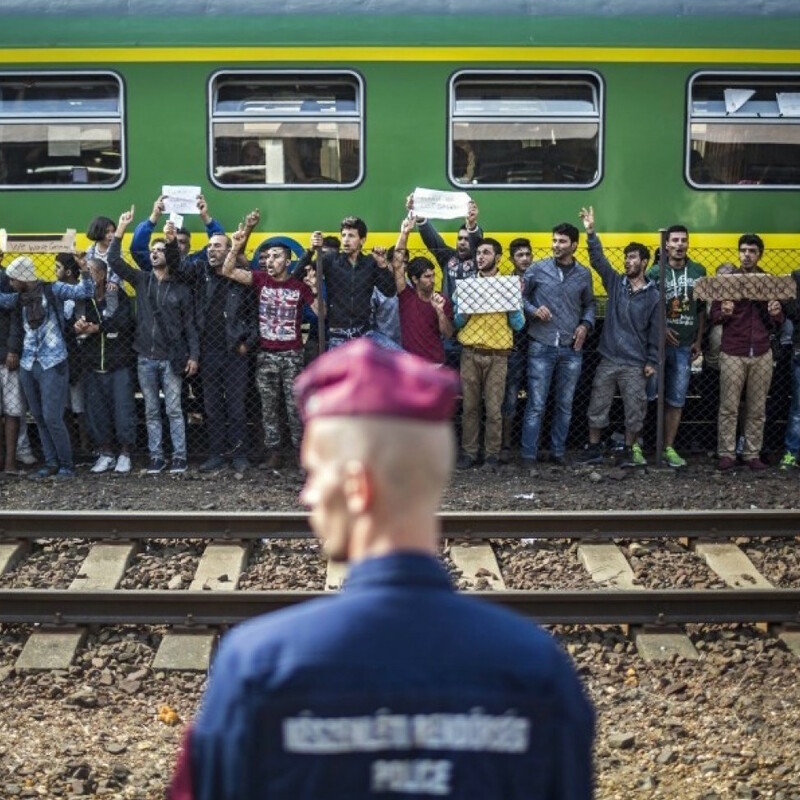 Europe is building new fences and old alliances around the refugee crisis. 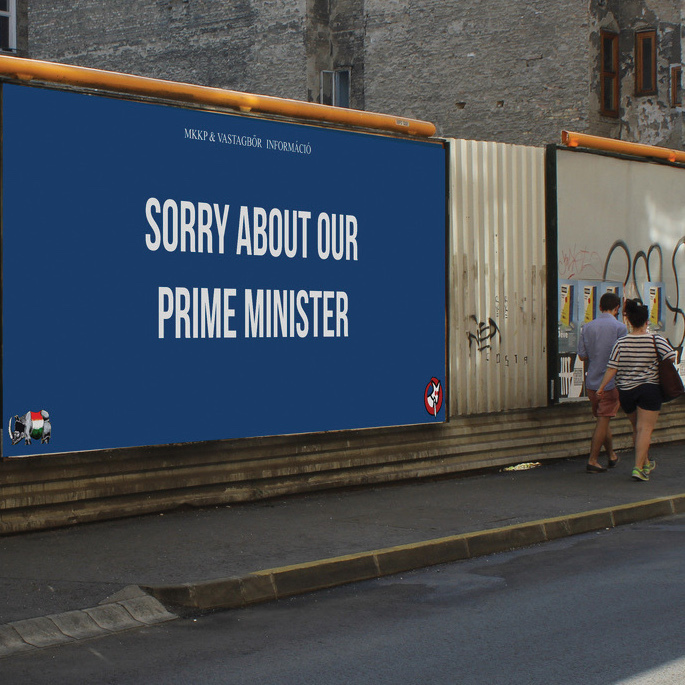 Dodging border fences and defacing anti-immigrant billboards in Hungary. 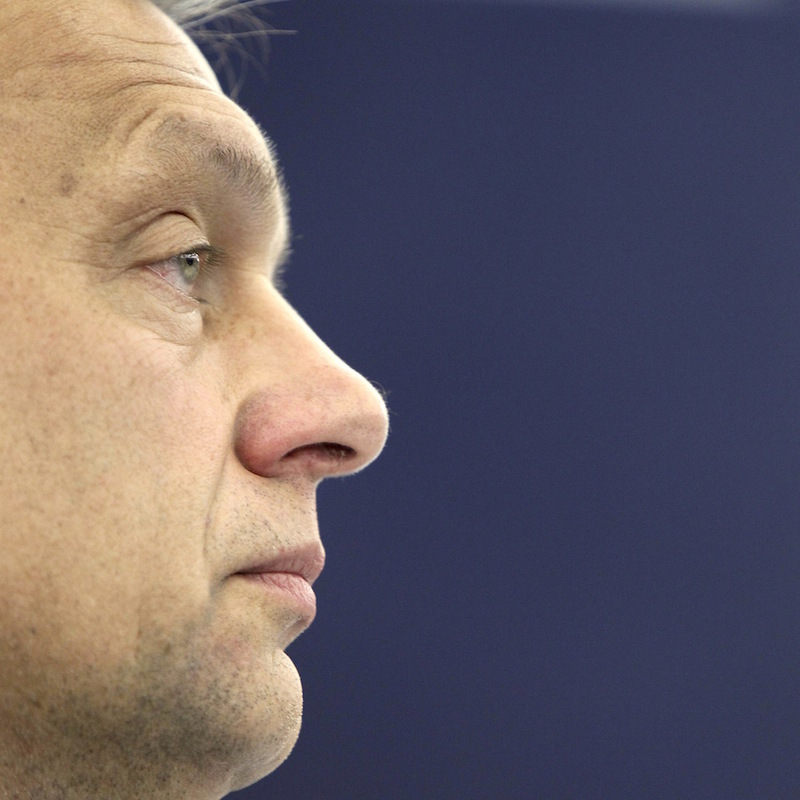 Viktor Orban's days are numbered, we just don't know the number yet.